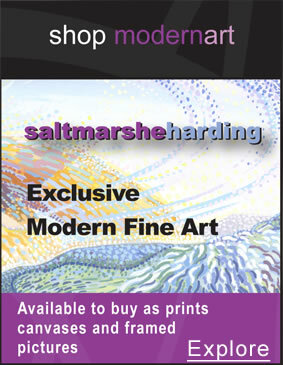 Saltmarshe are historically publishers of contemporary art and photography, supplying galleries and retail stores across the UK with collectable limited editions, numbered editions, art gifts and finished pictures. 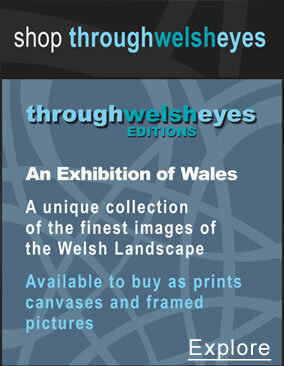 Art print collections we have developed include: ThroughWelshEyes, a respected Welsh brand with total Wales coverage; Saltmarshe Fine Art specialising in exclusive, distinctive modern art: and OnTheWall our artist partnership programme. All our prints are published and printed by Saltmarshe ensuring the highest quality of image for the product and longevity of the print. All are available in a variety of sizes and all are printed with archival long life ink for LIFE LONG enjoyment. 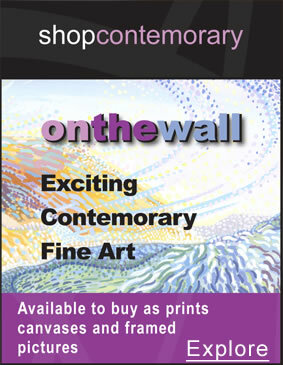 With low cost gift print packs to exclusive limited editions, whatever your budget we have a print perfect for you.